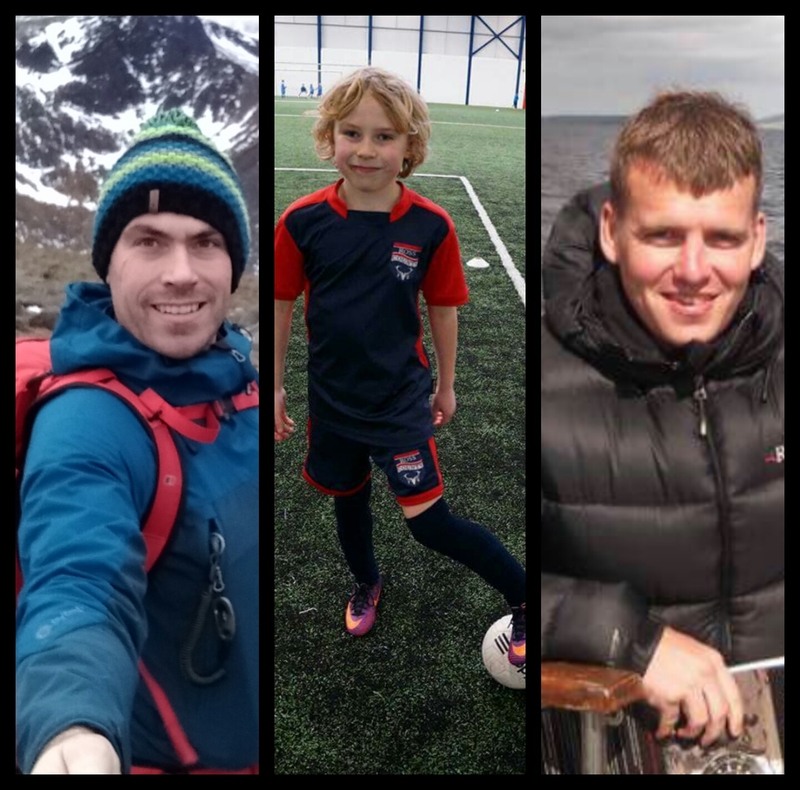 On Friday the 26th of May 2017 Andrew & Euan will be running (22.5 mile) and Cycling (50.5 mile) over The Great Glen Way to support TRCF and give something back to the local community. Andrew said: ” As for myself my enthusiasm for The Ross County foundation has started from the tireless work and effort I have seen the coaches and staff put in to support the young men and local community and more recently my boy Cohen Poole, he has trained with Ross County’s Soccer Centre Programme in his earlier years and is now part of their children’s academy. I see first hand the enthusiasm and effort put in and see the lasting positive affect it has on the boys, that is why Euan and myself would like to give something back and support this charity, Vodafone will also match up to a certain sum of money that we can raise which is a added bonus”. Gordon Duff, General Manager of The Ross County Foundation said: ” We would like to thank Andrew & Euan for this fantastic gesture and wish them all the best in completing this challenge. All money raised will go directly back into the community and assist in helping us further engage with a wider audience”.